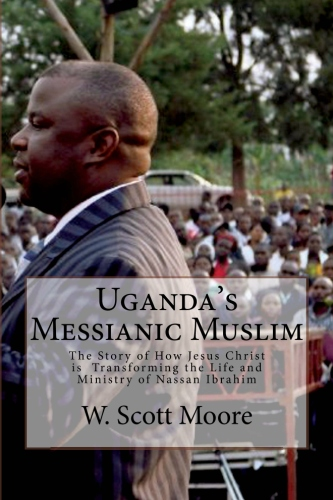 During a career spanning three decades, Christian author Scott Moore, B.B.A., M.Div., D.Min. 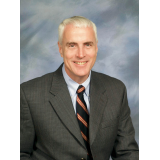 has served as bus minister, children's pastor, youth minister, associate pastor, mission pastor, and senior pastor. What would happen if you formed a co-pastoral team consisting of a Spirit-filled “Mary” and a Spirit-filled “Martha?” Could the two polar opposites coexist? 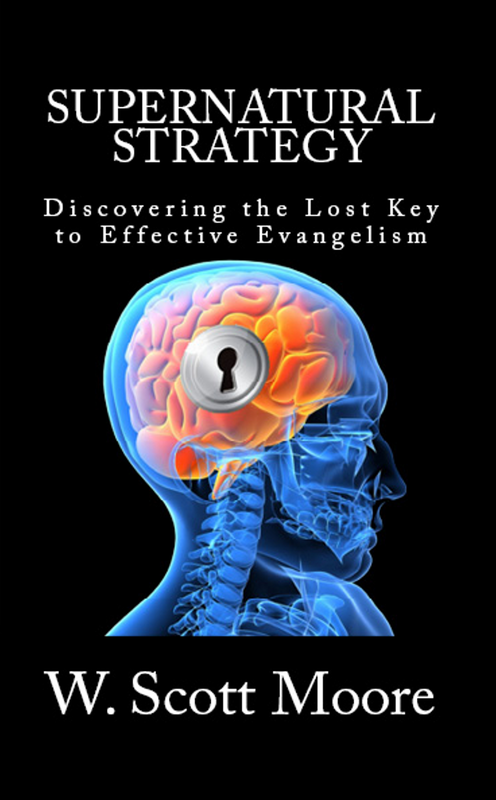 Can they effectively work together to start and staff a New Testament church? Join Pastor Sam Anderson (Mary) and businessman Todd Williams (Martha) as they answer these and many other questions. What would happen if you formed a co-pastoral team consisting of a Spirit-filled “Mary” and a Spirit-filled “Martha?” Could the two polar opposites coexist? 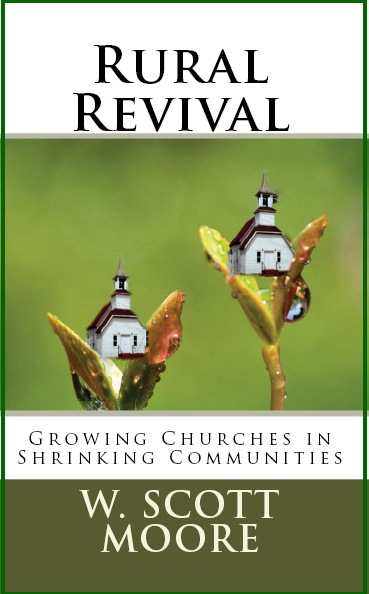 Can they effectively work together to start and staff a New Testament church? Join Pastor Sam Anderson (Mary) and businessman Todd Williams (Martha) as they answer these and many other questions. Partners in Planting is W. Scott Moore's latest book in encouraging Christians to become followers of the commands of Christ. 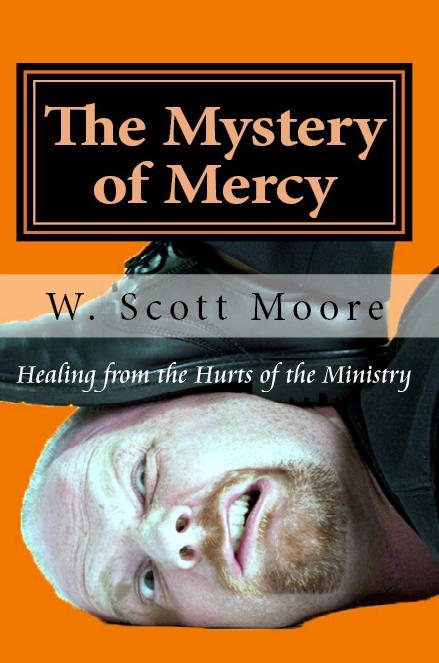 Moore is becoming one of the most prolific writers in the Christian market today. Read this book and apply its truths to your life. Carolyn Tomlin, co-founder and teacher of the “Boot Camp for Christian Writers,” and is the author of the new eBook series, What I Wish I'd Known Sooner.